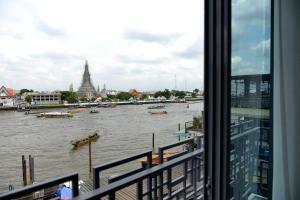 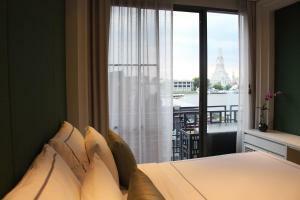 Perfectly set across the Chao Phraya river with stunning views of Wat Arun, Riva Arun offers stylish rooms equipped with a wide range of facilities. 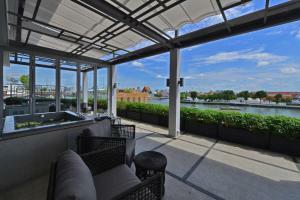 Delectable food is served in charming atmosphere at the on site open-air restaurant adjacent to the river. 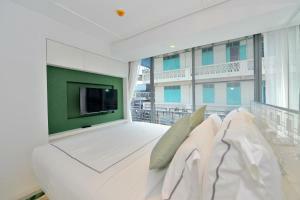 All guests have access to free WiFi in public areas. 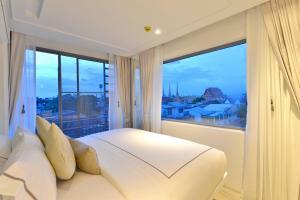 All rooms here offer comfortable bed options and an air conditioning. 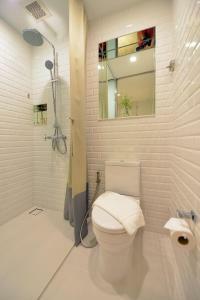 The en suite bathroom comes with premium shower amenities. 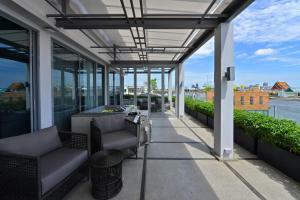 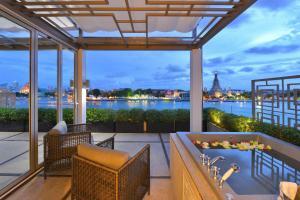 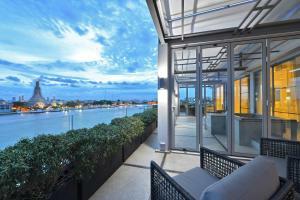 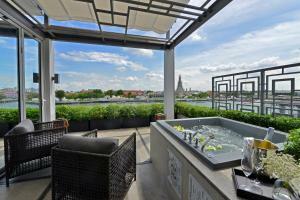 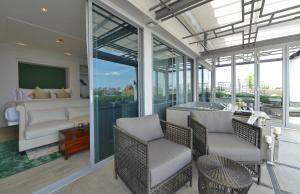 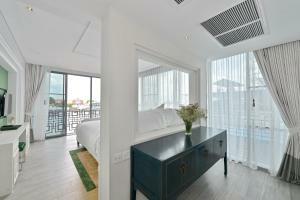 Guests can enjoy fresh air from the balcony. 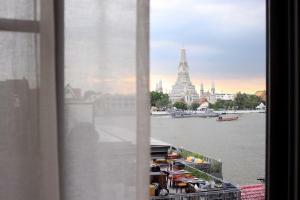 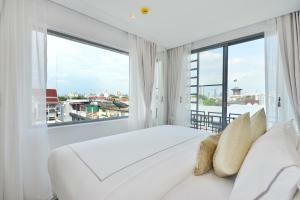 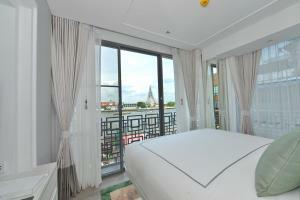 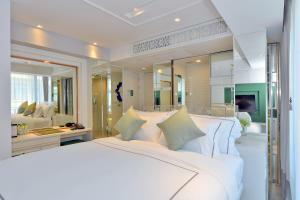 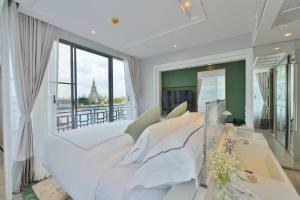 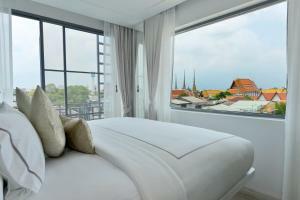 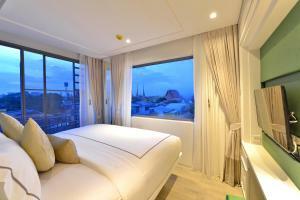 Tha Tien Pier is reachable within a few minutes walk, Museum of Siam is a 5-minute walk away. 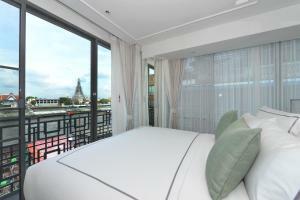 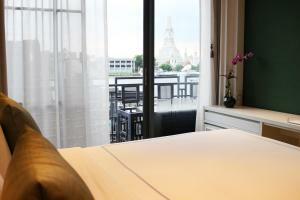 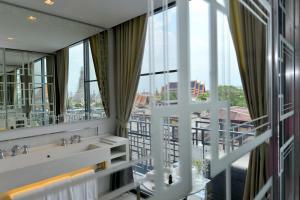 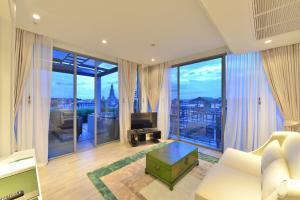 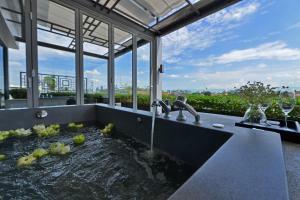 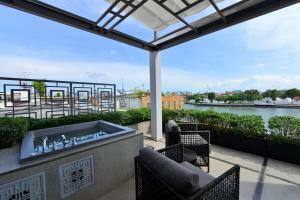 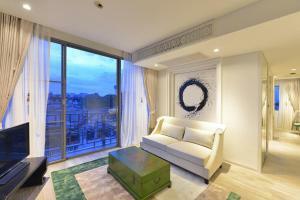 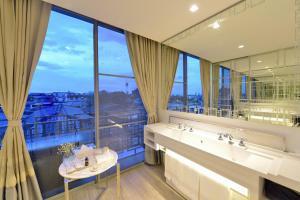 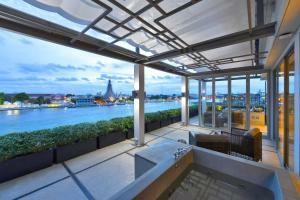 The nearest airport is Suvarnabhumi International Airport, 35 km from Riva Arun Bangkok. 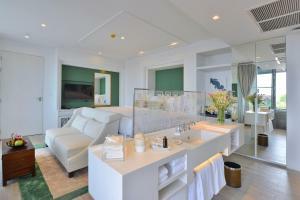 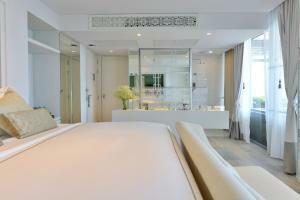 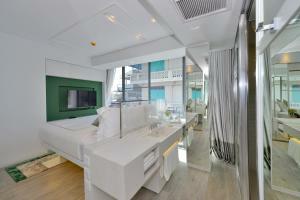 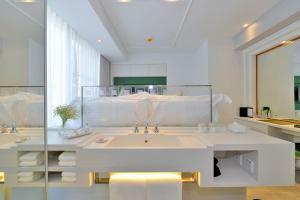 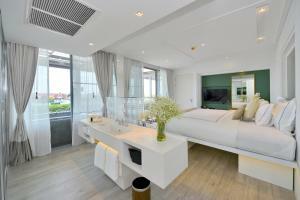 Rate: THB 4275.00 ... THB 8000.00; select dates below to get current rates. 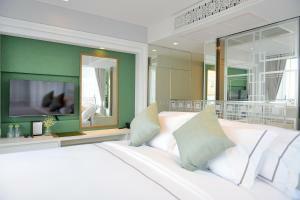 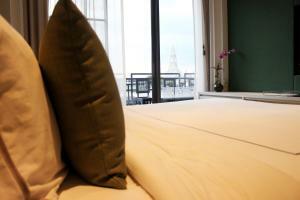 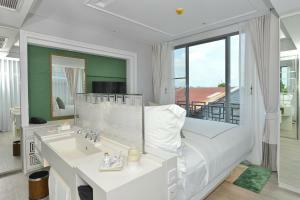 Rate: THB 4583.75 ... THB 6550.00; select dates below to get current rates. 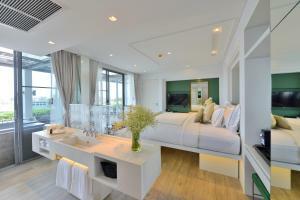 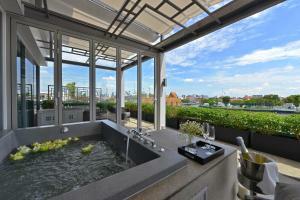 This suite has a balcony, seating area and minibar. 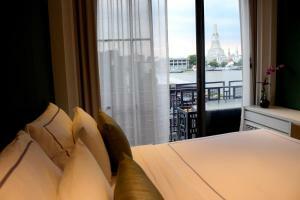 Boasting the views of historic parts of Bangkok, this Riva Arun Studio offers a wide range of facilities for guests' convenience. 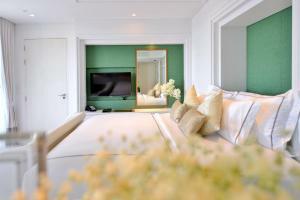 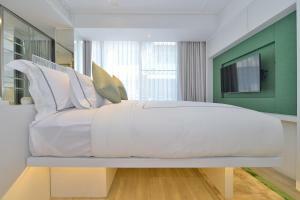 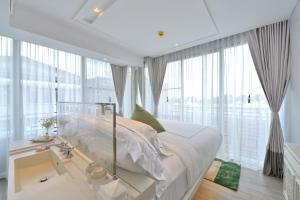 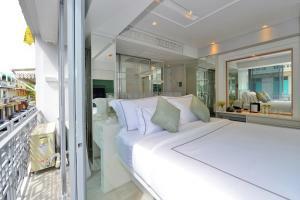 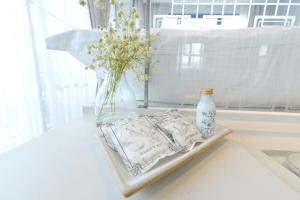 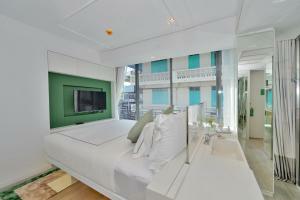 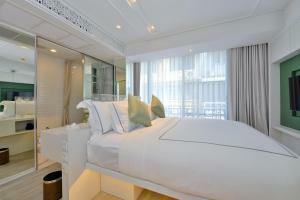 The room comes with two comfortable bed options, a satellite/cable flat-screen TV and a minibar. 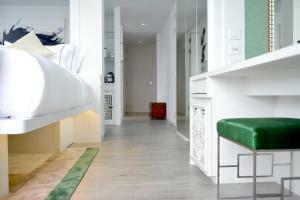 Extras include bathrobes, slippers and a electric kettle. 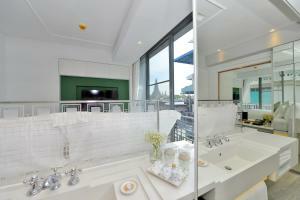 The en suite bathroom features a rain shower head and free toiletries. 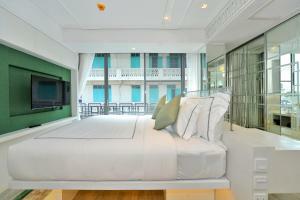 Rate: THB 3800.00 ... THB 13500.00; select dates below to get current rates. 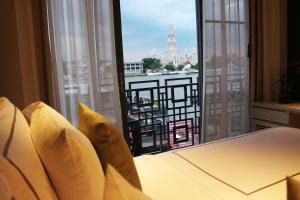 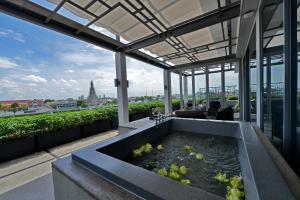 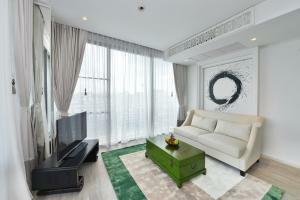 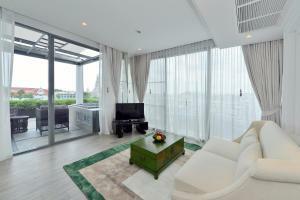 Boasting an outdoor Jacuzzi® with the stunning views of the Chao Phraya River and Wat Arun, this luxurious and spacious room features a large working space, a satellite/cable flat-screen TV and an air conditioning with a climate control. 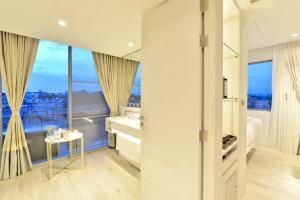 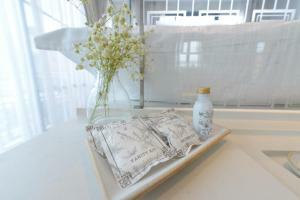 The en suite bathroom comes with a full set of bathroom amenities.